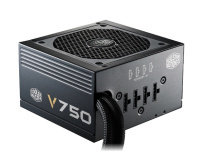 Partially modular, up to 750W. 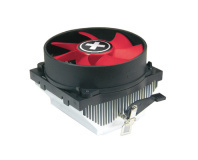 Cheaper alternatives to the V Series. 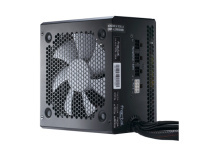 Hefty RRP for high-efficiency PSU's UK launch. 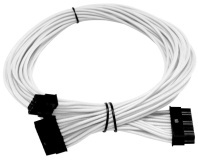 €64 fee to save yourself a sleeving job. 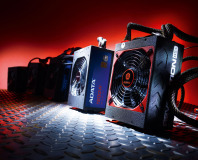 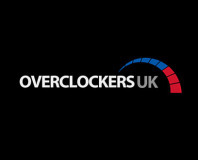 Overclockers UK has announced a big graphics card and PSU sale. 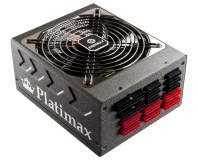 Digital PSU beats 80 PLUS Platinum. Answer one simple question to be in with a chance of winning PSUs, CPU coolers and fans. 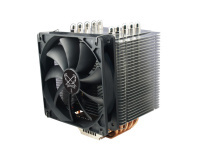 Listan positioning Xilence for mainstream. 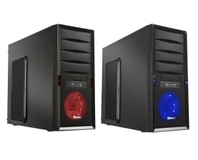 Answer one quick question to be in with a chance of winning. 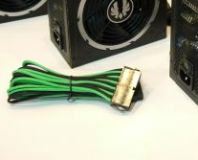 New trio of PSUs to have option of fancy sleeved cables. 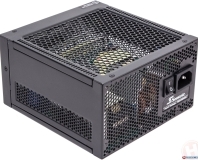 Seasonic has joined in confirming which of its power supplies are going to be Haswell compatible. 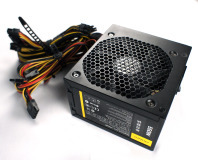 Some power supplies won't cope, it's claimed. 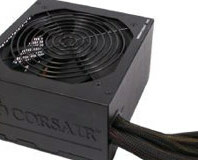 US arm shuts, fans world-wide panic. 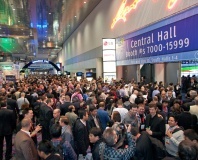 The Consumer Electronics Show is over once more, so it's time to look at our pick of its highlights. 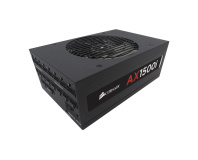 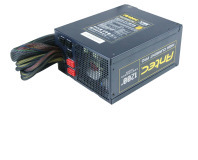 What is the Best 600W+ PSU? 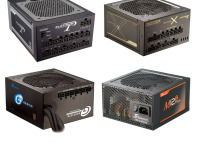 We put ten 600W+ PSUs to the the test to see which is most worthy of your cash. 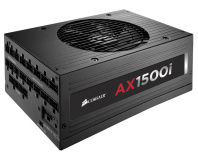 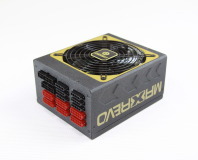 What is the best 400-599W PSU? 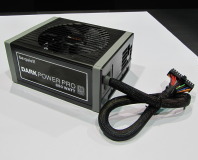 The High Current Pro looks good on paper, but can it come through our tests unscathed? 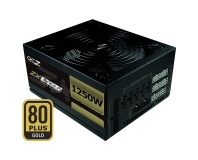 OCZ has announced its latest power supplies, the high-end ZX series. 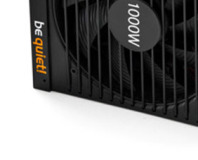 Enter this easy competition to win some cool stuff, including PSUs, cases and some super-funky fans!